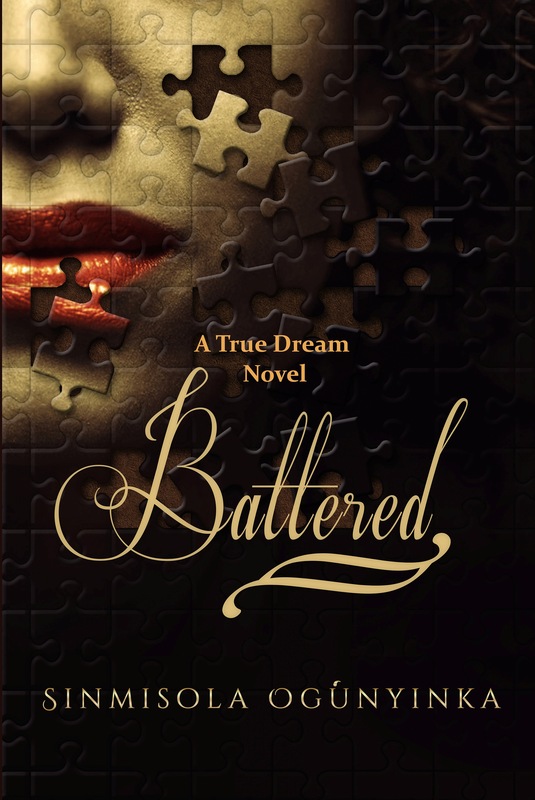 The novel ‘Battered’ is an inducer of what I would refer to as an awesome 90 minutes experience. Right from the first word, on the first page, in the first chapter, the reader is totally smitten by this well-crafted piece and one can feel a strong bond with the protagonist Jimmy. The novel is crafted in such a way that the reader is totally absorbed into the world of the characters. The reader gets to feel as the characters feel, see as the characters see and try to predict their next line of action., thereby giving the reader a first hand or ‘3D’ experience hence why I describe it as an ‘experience’.